Gift Vouchers – Emirates Airline Festival of Literature. Looking for the perfect present? Give someone the gift of literature brought to life with our gift vouchers! Vouchers are available in denominations of AED 235, 405, 575, and 100 – the prices of Single, Couple, Family and Student Foundation Friends memberships. 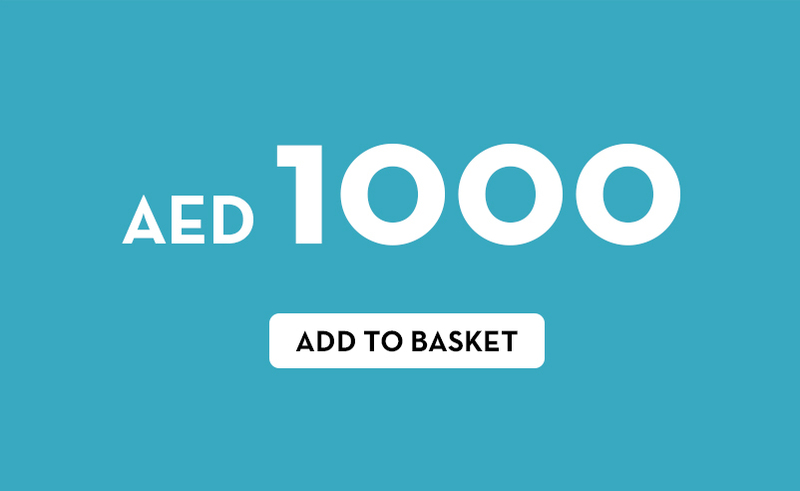 There is also a AED 1,000 voucher. All vouchers can be used to purchase Festival tickets, Foundation Friends membership, or both. The AED 1,000 voucher will buy full-price tickets to a weekend’s worth of sessions or several workshops so the recipient can plan their perfect Festival experience. How can I purchase a gift voucher for a friend? Vouchers are available in denominations of AED 235, 405, 575 and 100. Add a gift voucher to your basket by clicking on the available amount above. Once you check out, you can enter the name and email address of the recipient and even enter a gift message which will be emailed with the voucher. Can I refund a gift voucher? A gift voucher cannot be exchanged for the equivalent monetary value. It may only be used to purchase Festival tickets or membership. Can I refund or exchange a ticket bought with a gift voucher? Can additional tickets be purchased over and above the gift voucher price in one transaction? As long as the remaining balance is paid, you can purchase in one transaction. Can gift vouchers be used for Masterclasses and Special Events? Depending on the value of the gift voucher you have bought, you can purchase a Masterclass or Special Event. Can a gift voucher be used to buy multiple tickets for the same session? Yes, as long as you have enough balance to buy multiple tickets for the same session, you can. Does Foundation Friends discount apply to tickets when purchasing tickets with a gift voucher? Yes, the Foundation Friends Discount will apply to the tickets purchased. Why didn’t I receive an email with my voucher? Sometimes our emails can get lost in the system and can’t find their way but please email tickets@elfdubai.org and we will issue it as soon as we can. *Ticket prices vary between event types – please check the price on the event page when buying. All purchases on tickets.emirateslitfest.com are non-refundable.